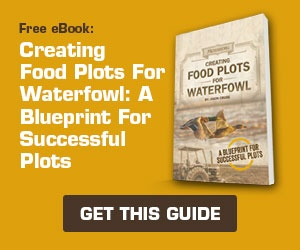 Mossberg Blog | Mossberg Fish and Game Forecaster - Plan, Hunt, Succeed! | O.F. 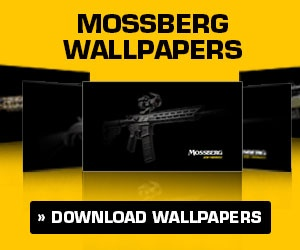 Mossberg & Sons, Inc.
Mossberg Fish and Game Forecaster – Plan, Hunt, Succeed! Want to know the best times to hunt and fish? 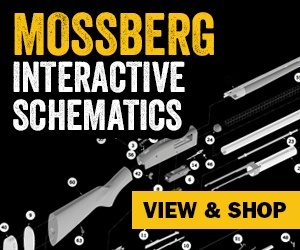 Check out the Mossberg Fish and Game Forecaster. The data below is provided by our friends at DataSport, Inc. and is a great planning tool for any avid hunter or fisherman. While there are no bad days in the field, we’ve all experienced great days. Use this data to help you plan your trips afield, it might be a game changer! For centuries, people who spent a great deal of time outdoors have recognized that there are noticeable periods of activity which occur throughout the day. When one spends time in the woods, there are periods of time when there is no perceptible noise or movement. At other times, there is a marked increase in the scurrying about of squirrels, other small game, birds and even larger animals such as deer. Through the years, many have tried to explain and chronicle these times. One of the earlier and more successful of these people was John Alden Knight who, in 1935, actually defined and derived a formula for these times. He called them “the Solunar Tables,” “sol” for sun and “lunar” for moon. It is important to note that any type of forecasting can only be done on a long-range basis. That is, it can take into account the normal long-range variables but it cannot (and does not) account for short-range factors, the most common of which is weather. The Fish & Game Forecast is based on the very same principles as John Alden Knights’ tables except that, because DataSport was one of the very early users of computers, many other factors have been integrated into their forecasts. Most students of solunar-based information recognize that there are two major and two minor periods each day. In general, the major periods last longer than the minor periods, but perhaps more importantly, there is a real difference in the strength of the two types of times. In fact, based on the proximity to the new moon and the full moon, the two types of periods get relatively stronger and/or weaker. The closer to the new and full moon, the stronger (better) the activity. Conversely, the farther away from those times, the weaker (less) the activity. One important thing to recognize is that these (and all) tables relate to activity and not to feeding times. The theory is that animals and fish are active because they are moving to feed. Finally, the DataSport Fish & Game Forecast does not guarantee a full stringer or game bag or a record buck. It will never replace knowledge, experience or good judgement. But it will enable you to make those hours spent on the lake or in the tree stand more enjoyable and more productive.